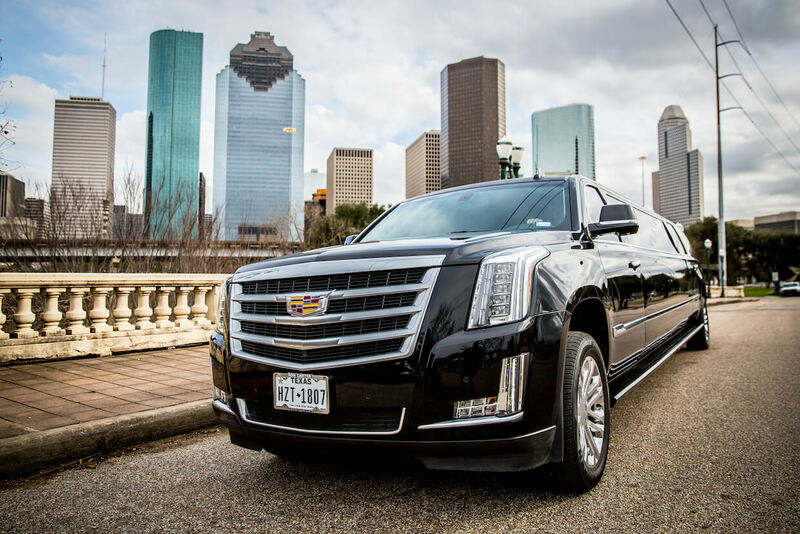 Our late model Cadillac Escalade Stretch is available for airport transfers and nights around town. 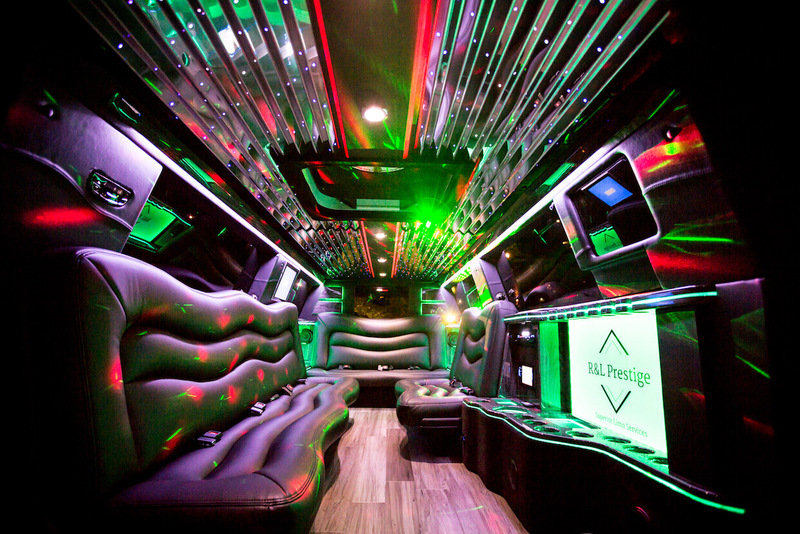 Providing luxurious seating for 10-12 passengers with ample space for 3 bags. 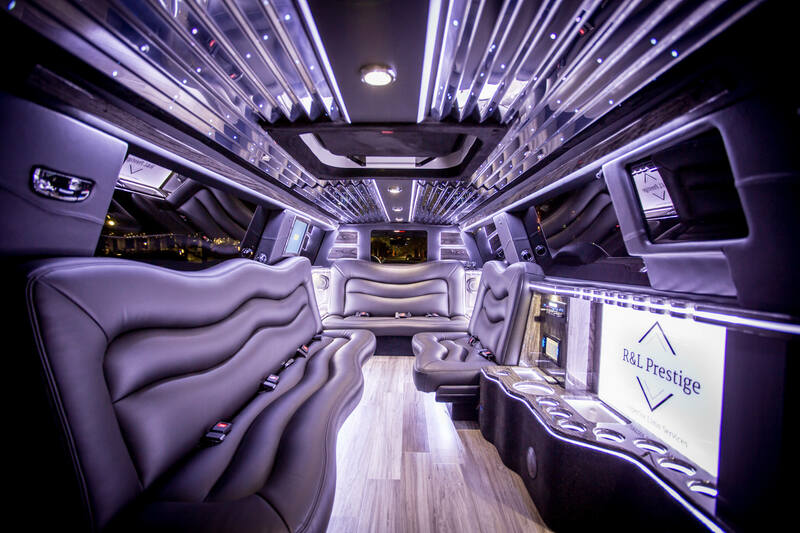 This car is air conditioned with 3 separate units, plush leather interior, dark tinted windows, 3 flat screen TV"s, digital aux music with Blue Tooth and Sirus Radio, HDMI outputs for PlayStation, Xbox one console. 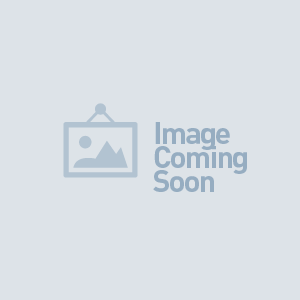 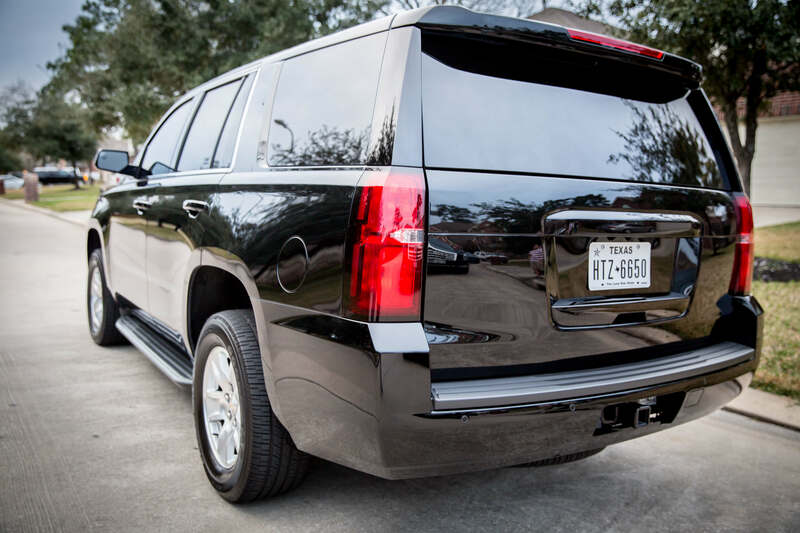 In addition, this Escalade has a high end stereo with amplifiers, Privacy Partition, Intercom Phone connected to Driver, two wet bars, Laser Lighting, Elegant hard wood floors and strobe and mood lights. 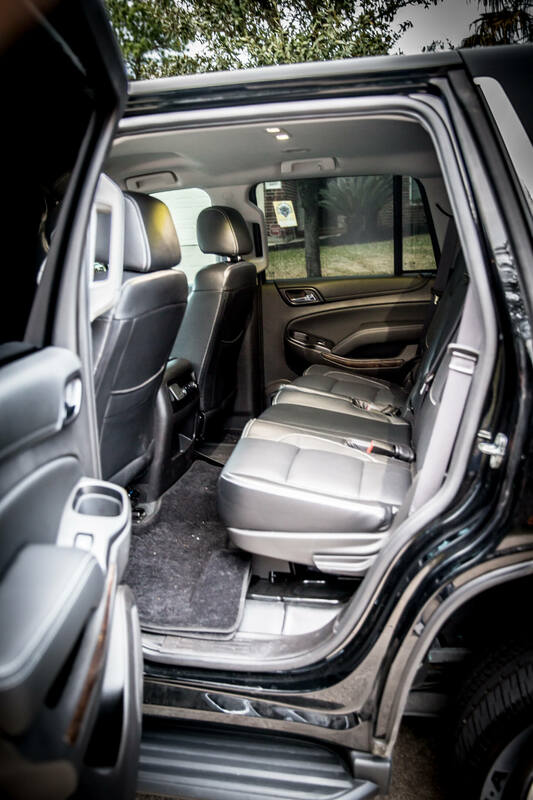 A VIP area for two located in the rear of vehicle with separate temperature controls and TV. 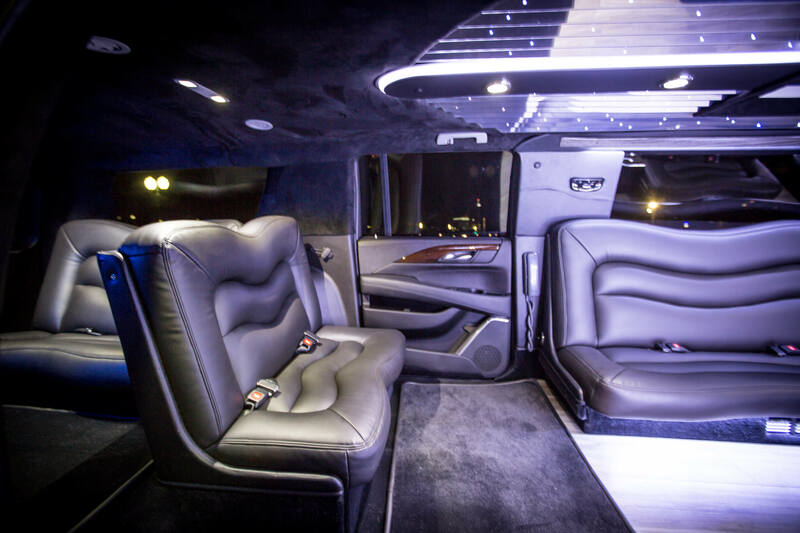 One of the most luxurious Limousine on the market. 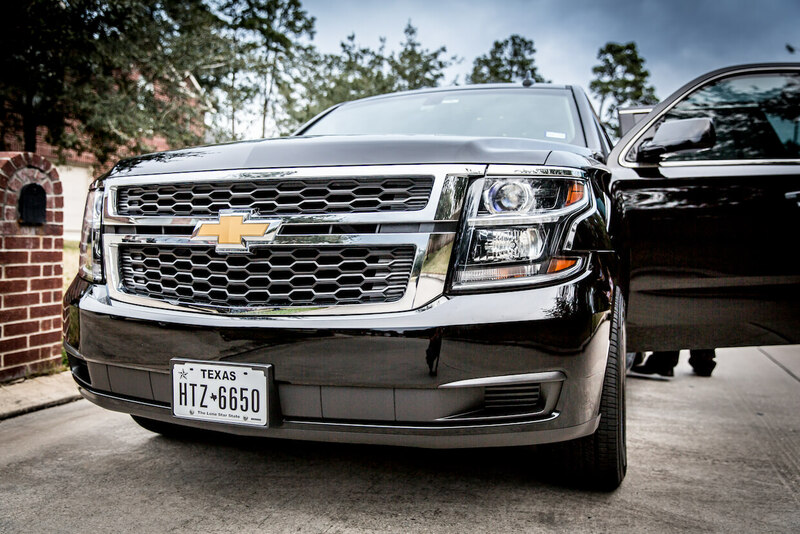 Our latest model Chevy Tahoe is available for airport transfers and nights around town. 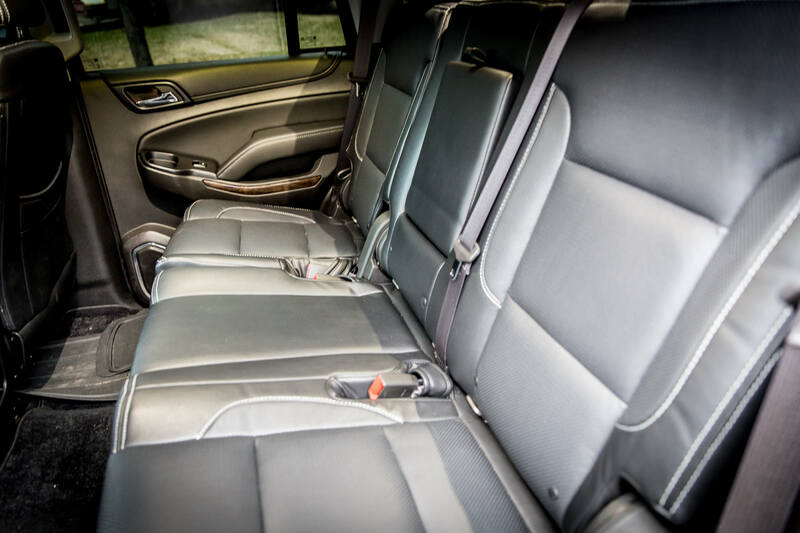 Providing luxurious seating for 2-4 passengers with ample space. 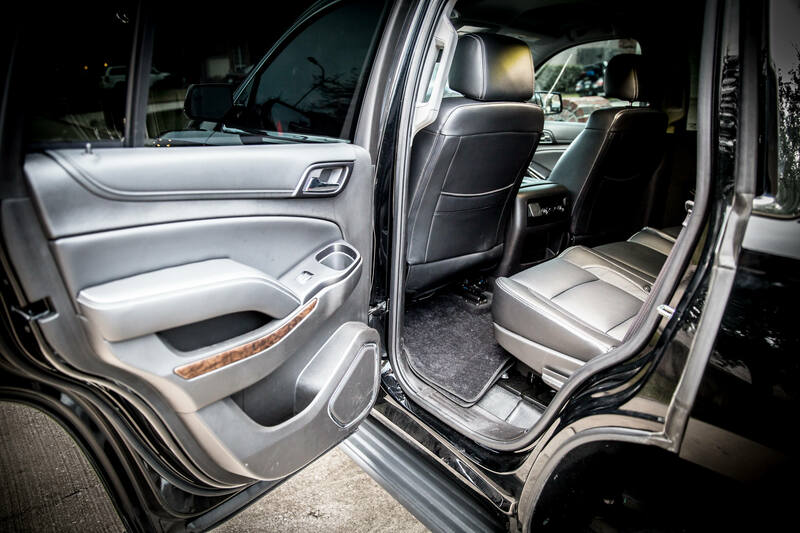 This car is equipped with personal air conditioning, plush leather interior, dark tinted windows, personal radio requests.